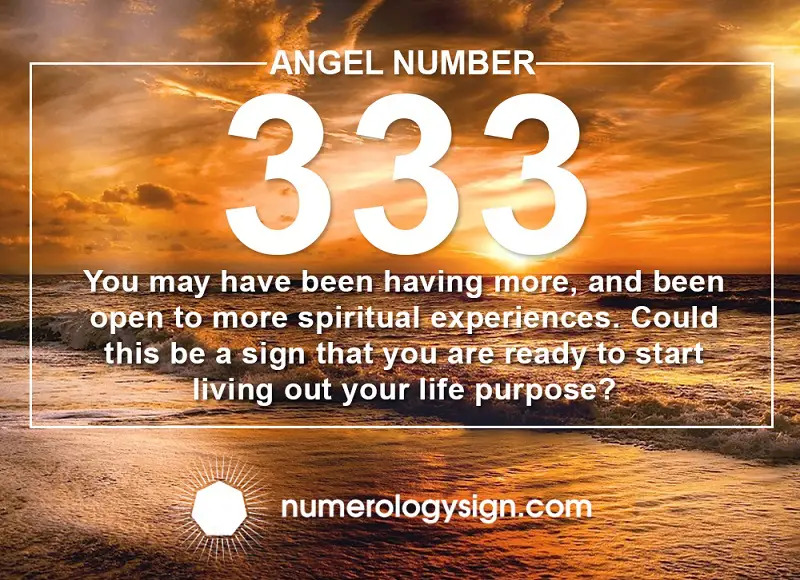 Home Numerology Angel Number Meanings Triple Digit Angel Numbers Meanings Angel Number 333 Meanings – Why You are Seeing 3:33? Have you been wondering what your higher life purpose might be? Have you been seeing the repeating numbers 333 seemingly everywhere? Then this could be a sign from your guardian Angels! Read on for the Angel Number 333 meanings and why you are seeing 3:33! 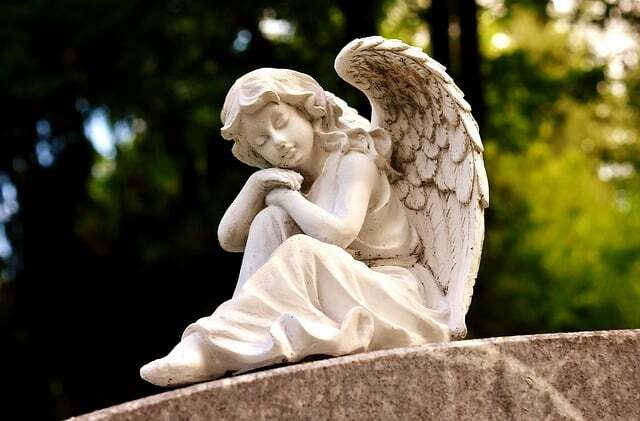 Angel Number 333: A Sign of Your Higher Life Purpose? Where might you see repeating Angel Number 333? Synchronicity, a psychological concept that looks at the meaning behind coincidences, seems to exist everywhere in our lives. We think of a friend and five minutes later they are calling us. Or maybe you recently purchased a red car and suddenly everyone around you seems to be driving red cars. Could a deeper meaning exists for these occurrences? When you start seeing Angel Number 333 this is a signal being given to you in the language of the Universe. Angels also use this universal language of signs and symbols to communicate with you through Angel Numbers. 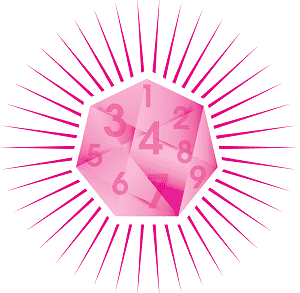 Often seeing this number means you have been having more and been open to more spiritual experiences and knowledge. Could this be a sign that you are ready to start living out your life purpose? Continue reading for the 5 possible Angel Number 333 meanings to find out! Repeating triple digits are thought to carry the vibration and significance of the single digits but with more power and emphasis. This is why Angel Numbers are such an important aspect to your spiritual growth when they start to make a continual appearance in your life. Number 3 is used in Numerology, the divination system using numbers, to denote harmony, joy, and sociability. If we want to know more about Angel Number 333 we want to first look at Number 3’s meaning within Numerology. 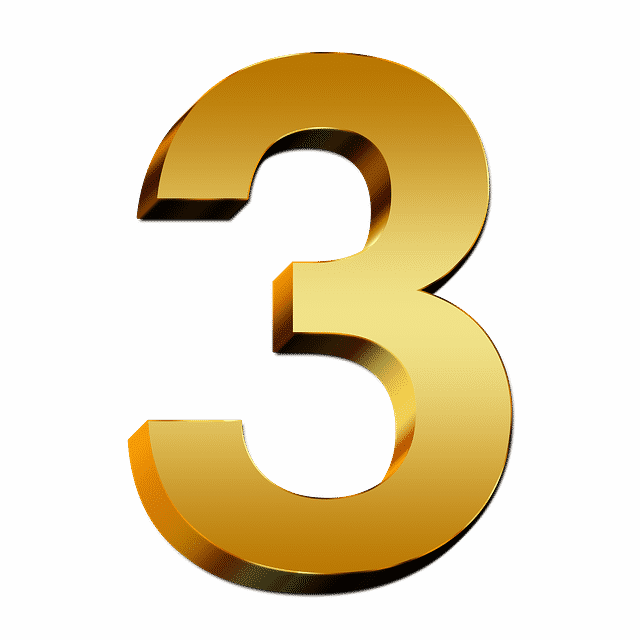 The Number 3 is made up of 3 separate parts that make a triangle or represent a trinity. This can further symbolize spiritual collaboration, cooperation, and wholeness. Each part has an important role to play in the bigger picture. When working with the Number 3 in Numerology it is significant of experiencing joy and happiness. It is your signal to be open to these positive energies and uplifting experiences. This number sequence can make an appearance in a number of places in your life. Chances are if you are reading this, then you have been noticing Angel Number 333 already! You may see it in the time on a digital clock, a page number in a book you are reading, or you even see it when scanning on the internet. There are multiple places you may encounter this triple digit sequences! You have come to the right place to start to decipher what all of this means! The Number 3 is a number used as an important symbol in many major world religions and spiritual traditions. When your Angels start to give you the sign of Angel Number 333, you know there is a deeper message hidden within it. Find out what that hidden meaning might be with these 5 possible meanings for why you keep seeing Angel Number 333 or 3:33! Do you seek guidance and insights into the past, present and future, with regards to relationships, love, or money? 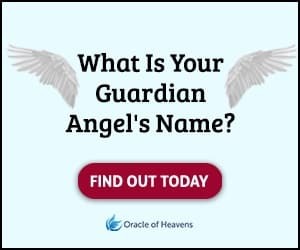 Before we discuss the possible meanings for seeing Angel Number 333, take this popular free test to see whether your Guardian Angel is trying to send you an urgent message. When you see Angel Number 333 this is your signal that it is time to wake up to your higher life purpose. This means you have a special mission in your life to bring positive healing energy to others. Could you be a light worker? The Angels often send messages to light workers in the form of numbers and synchronicity to wake them up to their spiritual assignment. A light worker is someone who is here on Earth to bring spiritual light, lessons, growth, and support to others. Light workers can fulfill their spiritual mission in many different ways. Just being a positive force, a smiling face someone sees in their day, or a supportive friend are all ways to accomplish your spiritual mission. 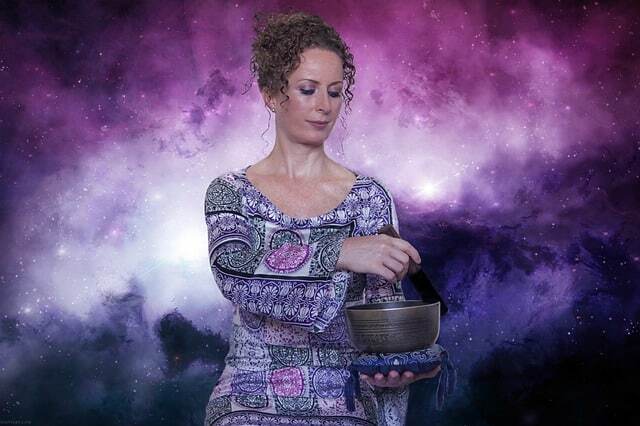 Often times, people want to do something with their abundance of spiritual and healing power. Seeing Angel Number 333 means that now is the time to put your gifts into action! Opportunities are opening up, along with revelations as to what your life purpose may be. 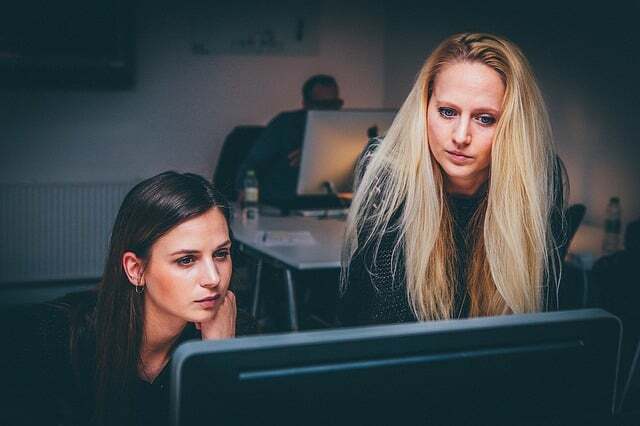 Some ways light workers choose to share their high vibrational energy is by becoming a crystal healer, reiki practitioner, or intuitive reader. There are many ways to use your spiritual gifts and talents within the light worker realm. Only you can know in your heart what your spiritual mission in life is. 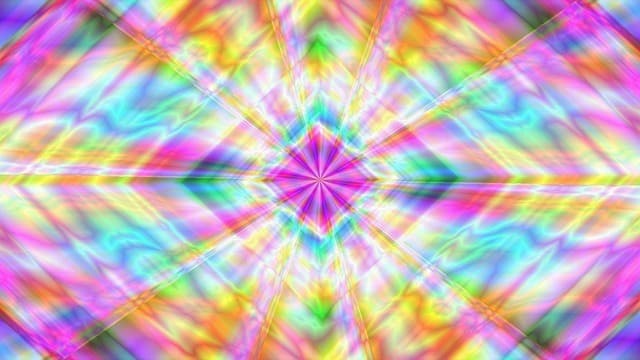 Asking your Angels for guidance and further signs are a great way to open yourself up to these burgeoning revelations. Seeing Angel Number 333 is just a starting point to understanding your place in the bigger picture. If you take life very seriously, work constantly, and have trouble having fun then this Angel Number is for you! Balance is an important aspect to life and often requires finding a happy medium between work and play. Experiencing bliss is a wonderful gift in life, you have the power to either deny or accept this feeling. When you see Angel Number 333 this means you are being called to give yourself permission and confirmation that it is perfectly OK to be happy! There is no reason you cannot be living your life with this goal in mind. Keeping your vibration high, your thoughts positive, and your schedule in balance will make it easier to experience true joy and happiness. The Angels are trying to tell you to do more of what you love! One of the reasons you may be seeing Angel Number 333 is that the Angels want you to work with others. This number, symbolic of group cooperation and collaboration, is giving you a sign that the goal you have, requires the assistance of others. The number 3 is often associated with Goddess energy. This is due to many goddesses having three aspects. Angel Number 333 is bringing this concept of group collaboration and teamwork into your awareness through this goddess symbol. 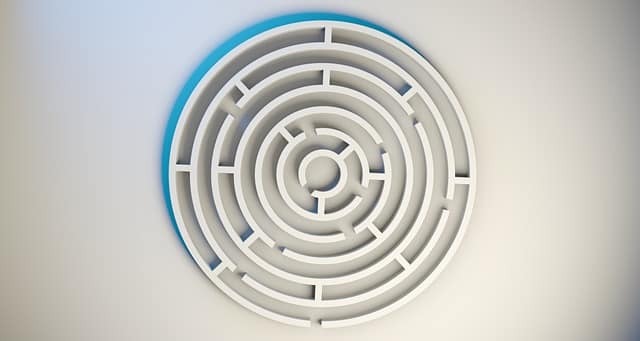 If you have something in mind you want to create; a new business perhaps or creating a new product, then this is your sign that help is needed! Your brilliant idea you want to see birthed into the world is entirely possible. If you miss something on the first cycle around, chances are you will get another opportunity in the future. For example, you keep finding yourself in the same situation over and over again; you keep having the same problems with different people. This may manifest in getting into the same unhealthy relationship, working for bosses who do not value you, or repeating financial problems. 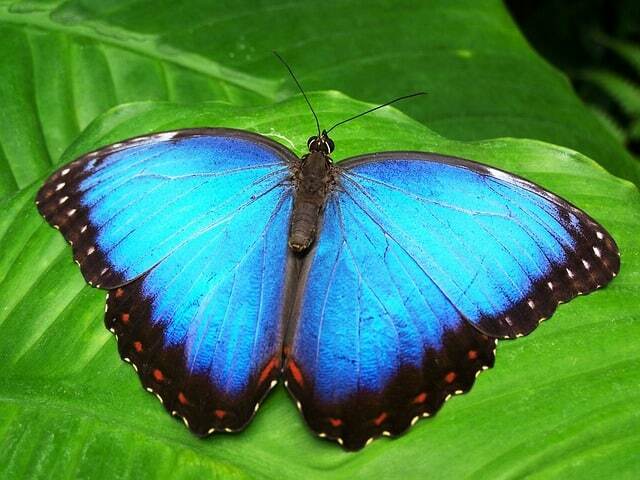 One of the reasons you are seeing Angel Number 333 is because the Angels want you to be aware of these patterns. They would like you to know you are loved and supported in breaking free of these spiritual bonds with others. Pay very close attention to the repeating cycles you find yourself in. Having awareness of this is the first step in stopping the cycle before it begins! 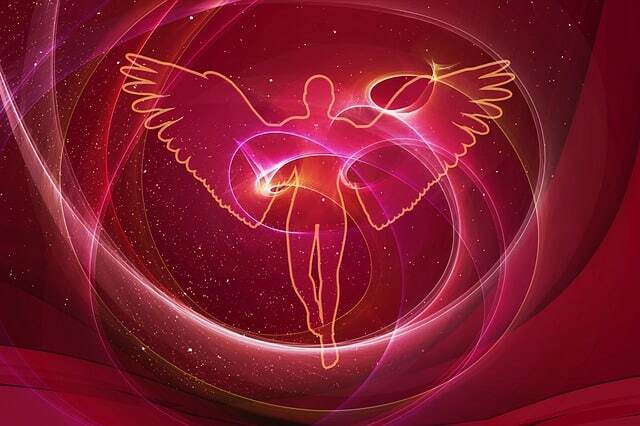 In addition to repeating numbers, Angels also communicate through sacred geometry. One of the associations with the Numerology Number 3 is it relationship with sacred geometry. This is the concept that certain patterns, shapes, and geometric formations have spiritual resonance and meaning behind them. One of the meanings behind seeing Angel Number 333 is that the Angels are giving you an assignment. They want you to study sacred geometry! They know this will be a valuable and beneficial aspect to further your spiritual growth. The triangle, which is related to 3, 333, and 3:33, has many spiritual aspects to it’s meaning. Your Angel guides would like you to be more highly aware of this energy. The Angels would like you to know that numbers and shapes are the building blocks of creation. When you are open to the Angel’s guidance, you can have very profound insights and wisdom necessary for your spiritual growth. Angels are benevolent beings who have your best interest in mind. When you see the Angel Number 333 repeating in your life this is a clear sign from the Angelic realm that a message is there for you to interpret. Here we described some of the possible meanings for why you keep seeing Angel Number 333. Did any of these meanings resonate specifically with you? We would love to know! Angel Number 333 Meanings - Why Are You Seeing 3:33? Have you been seeing the repeating numbers 333 seemingly everywhere? Read on for the Angel Number 333 meanings and why you are seeing 3:33! I don’t know how i did press on the 333…to come across on above info. on Angel 333.but i do believe it’s not a pure coincidence. (Spiritual healer,receiver,discerning of spirit through the holy spirit,gifts of the apostles),humbled . Hello Jamie, I’ve been receiving feathers and the number 333 for about 3 months now. I believe in the Holy Spirit, he has been very good to me and answers my prayers often. But I’m 60 yrs old and I’m afraid I will never find my purpose. I think it is helping others understand their lives, but why cant I do this for myself and my family,? I believe you should try Veganism. It changed my life. Hello guys I would like to share my experience why we see 333 number?? 1st of all this is an angel number 🙂 before any bad situation comes or any circumstances which is not in your favor it let’s you know that you are safe , a sign from an angel that you are safe. My name is Trinity, I saw 333 on a page of a book that I was reading (which inspired me to look in the first place), I played a dice game and rolled almost all threes, and I chose the 3rd option on the search. This was a lot of confirmation of what I’ve been doing and thinking. I feel good! I have been seeing repeating numbers for several months now. I know it’s my Angels but I don’t know what the do. I’m seeing 111,222,333,444,555 everyday one or two of these daily…. Any suggestions what u think? For months on end, I have been walking up at 3:33 on the dot every night with no explanation. I finally looked it up and I feel as if this will really help me with my life. I believe it’s a sign from God, helping me with my decisions as I am about to choose my GCSE’s. I feel as if this is his sign for me to make the right choice and I am so happy that I have finally found out what it means.